New York, April 17: Researchers have developed a new artificial intelligence (AI) system to help radiologists improve their ability to diagnose prostate cancer. The system, called FocalNet, helps identify and predict the aggressiveness of the disease by evaluating magnetic resonance imaging (MRI) scans, and does so with nearly the same level of accuracy as experienced radiologists. FocalNet is an artificial neural network, which uses an algorithm that comprises more than a million trainable variables, according to researchers, including Ruiming Cao from University of California, Los Angeles. World Cancer Day 2019: What Causes Cancer? Here Are The Top Factors According To Science. The team compared the system's results with readings by UCLA radiologists with more than 10 years of experience. The findings showed the AI system was 80.5 per cent accurate in reading MRIs, while UCLA radiologists were 83.9 per cent accurate. Radiologists use MRI to detect and assess the aggressiveness of malignant prostate tumours. But it typically takes practicing on thousands of scans to learn how to accurately determine whether a tumour is cancerous or benign and to accurately estimate the grade of cancer, the team said. 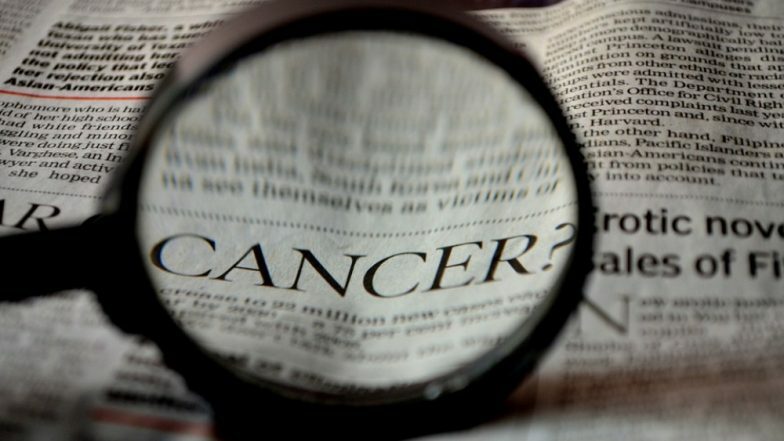 10 Facts About Cancer You Need to Know by World Health Organization (WHO).